The Reformation changed the world—and the lives of ordinary people. Heinrich is a university student learning from Doctor Martin Luther in Wittenberg, Germany. When Luther posts his Ninety-Five Theses, Heinrich’s life—along with the lives of his family and friends—is changed forever. 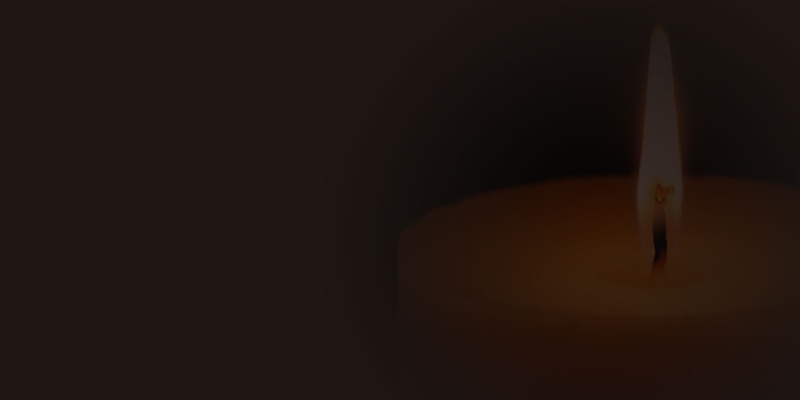 Join Heinrich and those he loves as they learn to give and receive grace, but more importantly as they learn about the free grace God offers His children. 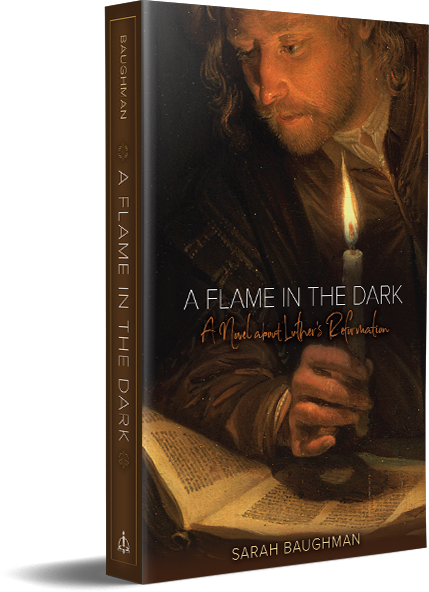 A Flame in the Dark shows how the reverberations of Luther’s Reformation echoed not only throughout the world, but also in the lives of ordinary people. As is so often the case in life, it was through the messes in the story that God’s working began to show through. His ultimate care for us—sending Christ to pay the price for our sin—did not end with His death and resurrection. These are certainly pivotal moments in history and in the life of the Christian Church, but they are also the moments through which flow His continued care. 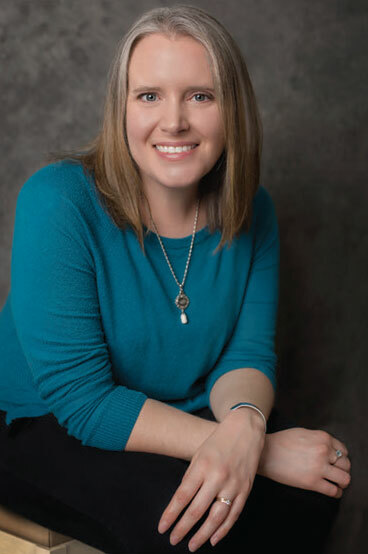 Sarah Baughman has a BA in theology with minors in English and deaconess studies from Concordia University Chicago. She and her husband have four children, including one for whom they received guardianship. Besides writing, Sarah enjoys volunteering at church, sewing historic clothing, and spending time with her family.